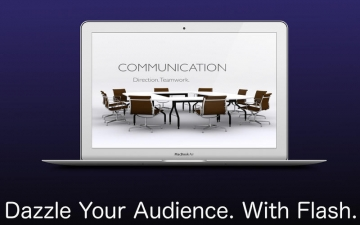 Powerpack Presentations - Keynote Edition | Mac App Storeのアプリ検索・ランキング BuzzMac! 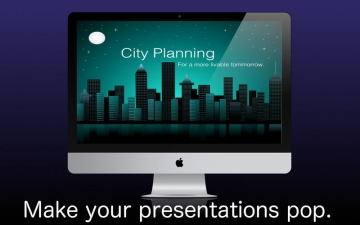 Powerpack presentations - keynote edition lets you create flashy and professional looking keynote presentations on the fly. 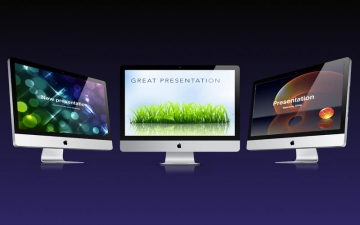 Easy to use - just choose the preview you like and export to your computer, where you can use it right in Keynote. 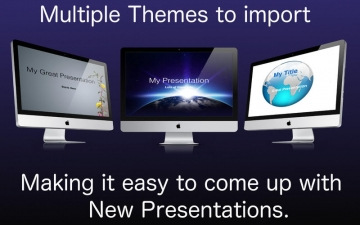 Presentations have been developed with a wide variety of styles, colors, and images to give you lots of options to choose from. Note that Keynote 6 is required to open the templates. 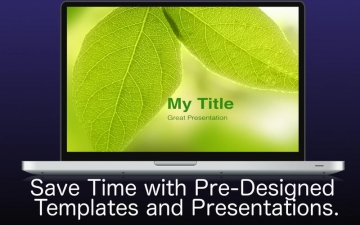 Powerpack Presentations is a set of templates you can export to your computer for use in Keynote. Easy to use and time saving. Please note that Keynote 6 is required to open the templates.